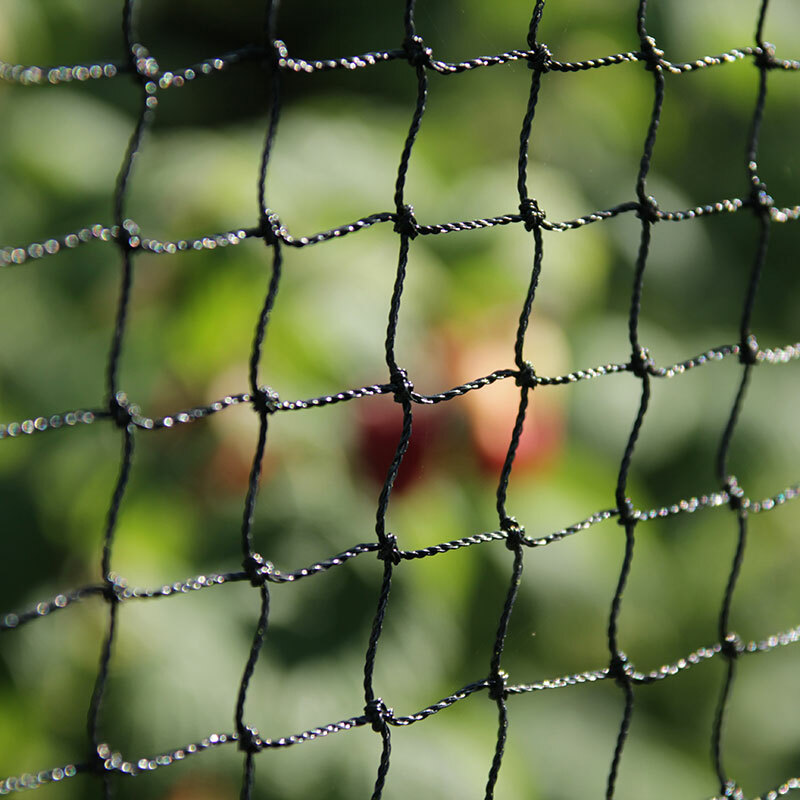 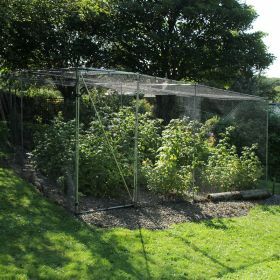 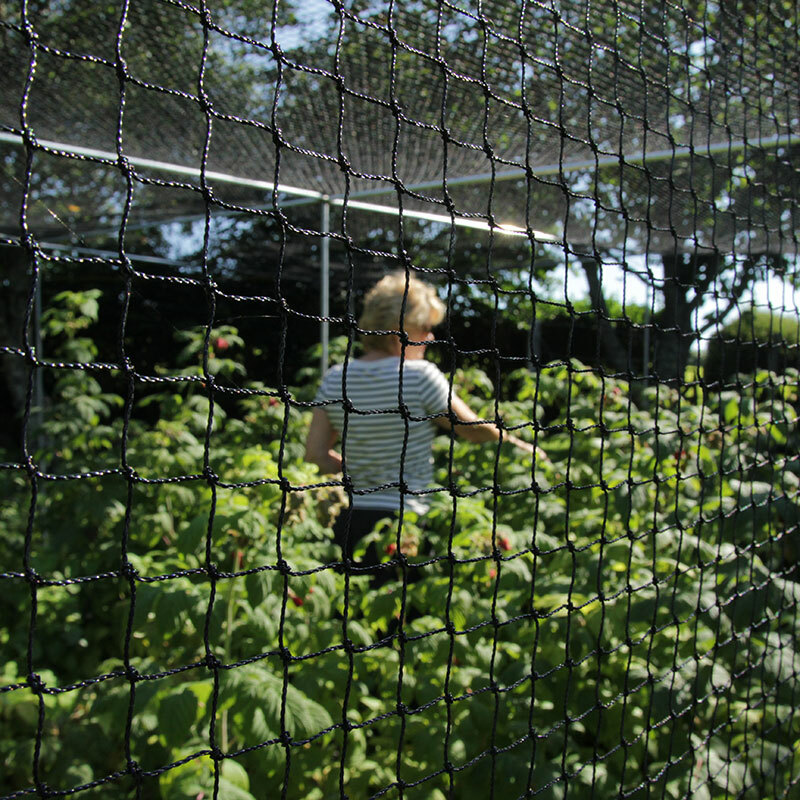 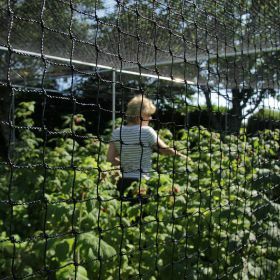 Walk In Fruit cages are one of the most humane ways to protect your fruit bushes and vegetables crops from bird damage. 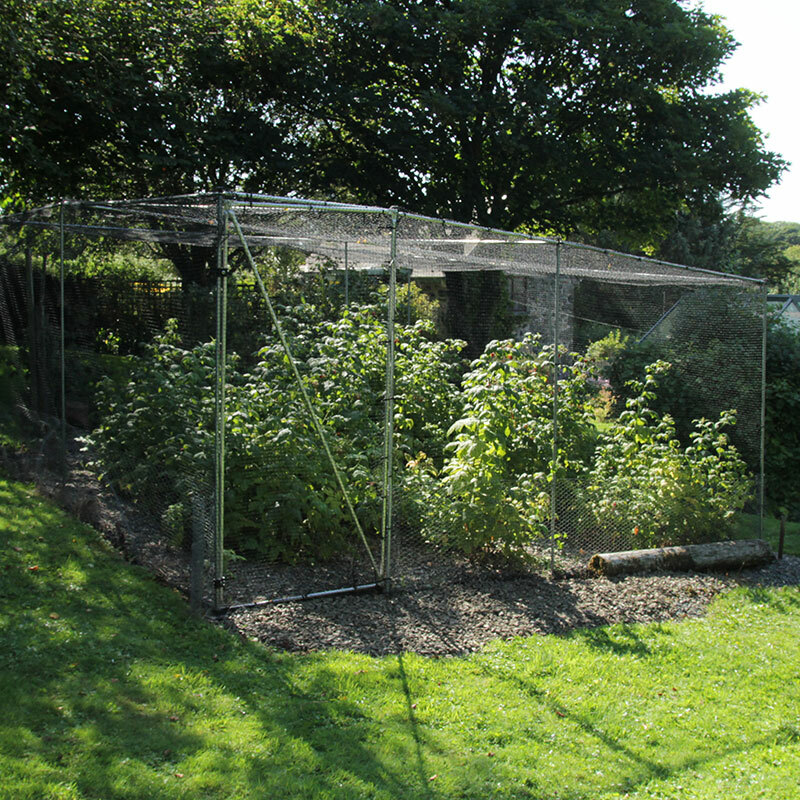 All our cages are built to order, so please select the size you require from the drop-down list above. For more information or any size that you do not see in the options selection please feel free to call 01326 221514, all our members of staff are experts on fruit cages.